The Broad Axe Tavern will be closing permanently on January 19th. 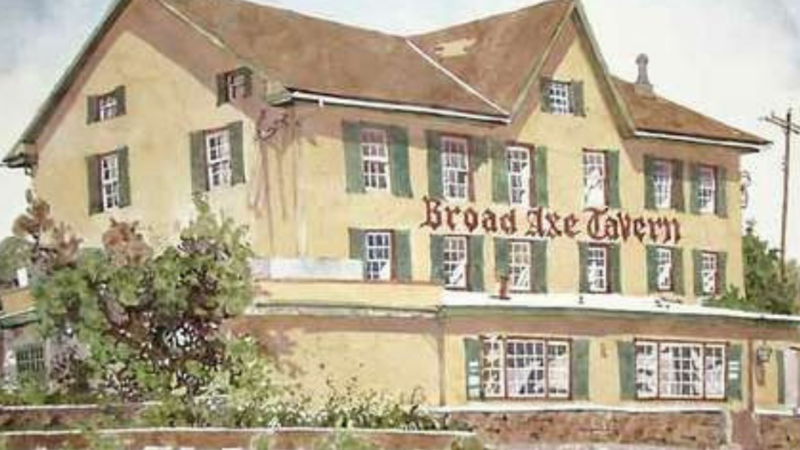 We are saddened to say that The Broad Axe Tavern will be permanently closed after this Saturday the 19th of January. We, the staff and management thank you for the memories and your patronage over the last 10 years! We will miss you!